Direct ocean view from Villa 2. Just a few steps to the pool and then to the ocean! 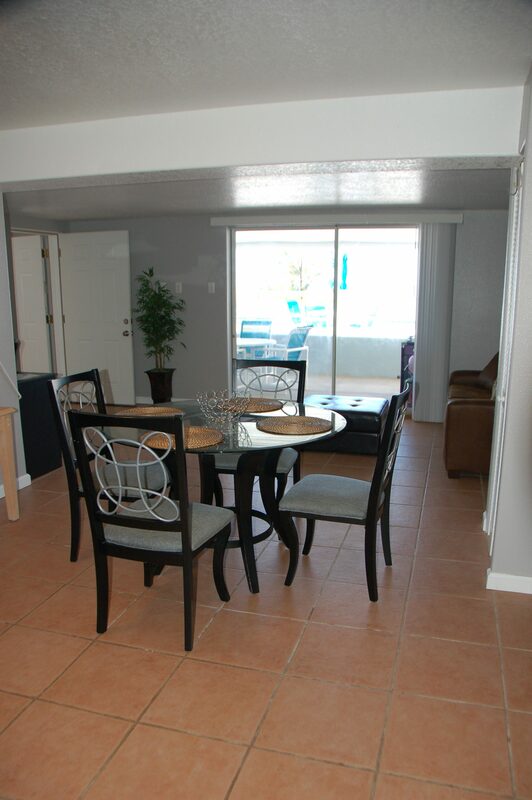 (Kitchen includes refrigerator, microwave, toaster and coffee pot and seating for 4).